Dr. Renaisa S. Anthony is a licensed, practicing physician and public health practitioner. She is the Deputy Director of the Center for Reducing Health Disparities at the University of Nebraska Medical Center, Assistant Professor in the Department of Health Promotion in the College of Public Health and cares for patients at the Charles Drew Community Health Center. Her research interests are in health equity and maternal and child health. 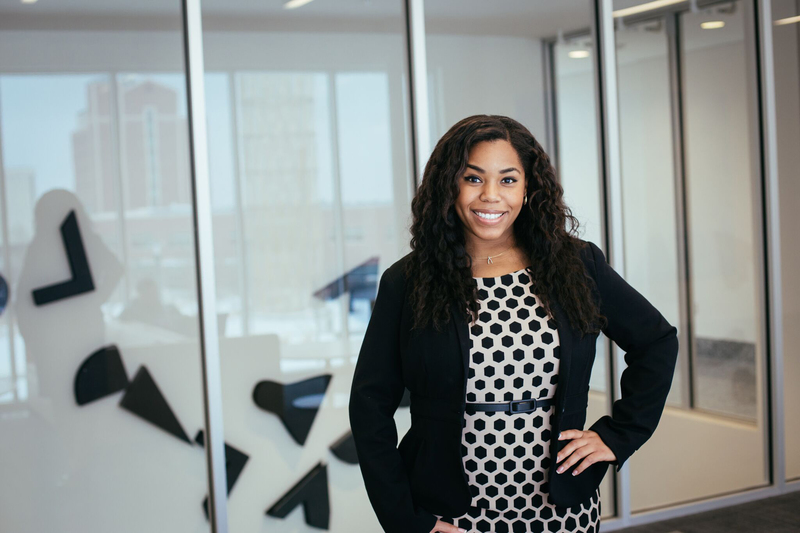 Renaisa earned her medical degree at the University of Chicago, her Master of Public Health at Harvard University, and completed her internship training at Vanderbilt University. She also held a fellowship in health policy at the National Institutes of Health and with the Office of the Surgeon General.